Customization at its best, our casement/awning windows have a design versatility allowing you to fully customize your windows from frame thickness, single or multi-lock handle, manual or operator mechanism. Platinum Series: The beauty of our platinum windows come from its thick and well defined profiles giving that premium look with the convenience of using operator or winder mechanism. 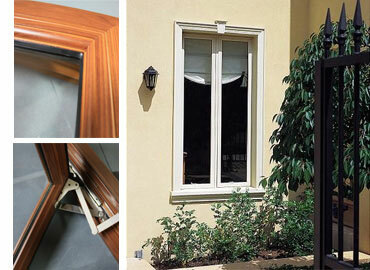 Unbelievable price on Casement or Awning Windows in Quezon City (Philippines) company Duralco, Company.